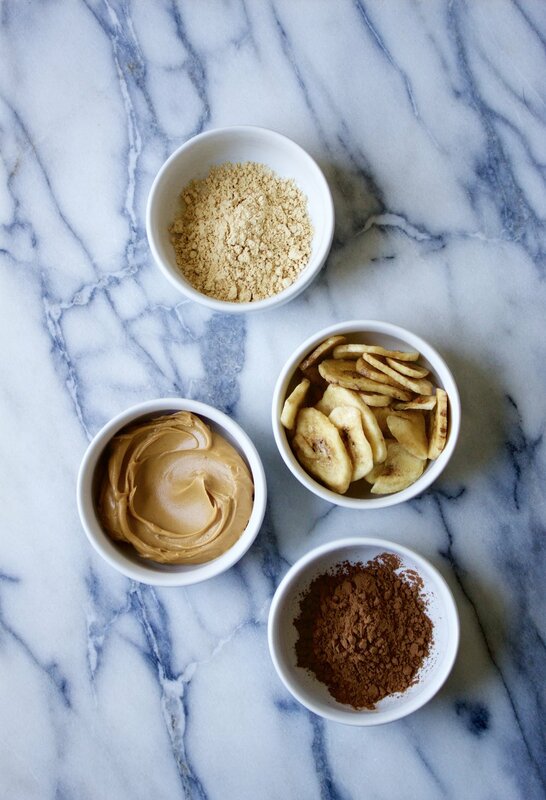 These bars are about taking control of your nutrition in the most delicious kind of way. They are designed to provide complete recovery nutrition, and/or be a super fuel snack option or lighter meal on the go. You can whip them up in minutes (no baking required!!!) and then sit back knowing you have set yourself up for nutritional success the next few days. Each bar provides 395 calories 53g carbohydrates, 20g protein, 12g fat, and 5g fiber. You might have noticed that lots of protein bars out there are full of strange ingredients, and that they are usually pretty pricey. These bars solve both those problems- they are made with simple pantry ingredients and will save you money in the long run by getting crafty and creative at home. Plus, they are fun to make and taste awesome! 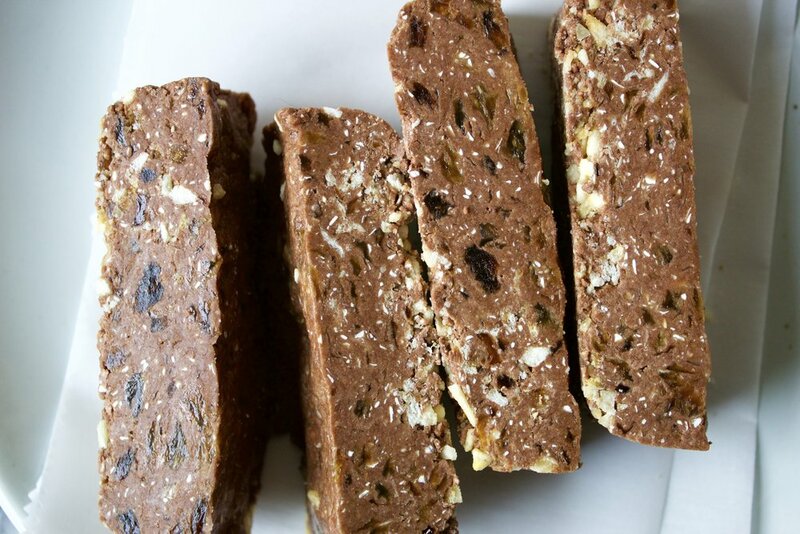 That right there is enough to try out these protein packed bars. Enjoy! Place banana chips in a food processor and pulse to break into small pebbly pieces. Remove and set aside. 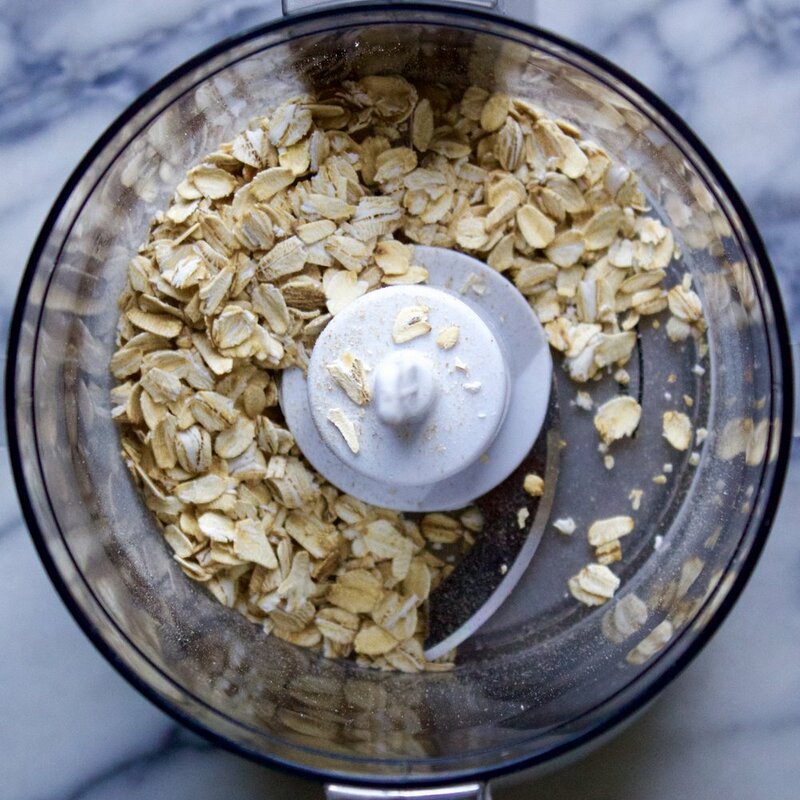 Add oats to food processor and blend 1 minute to make floury. 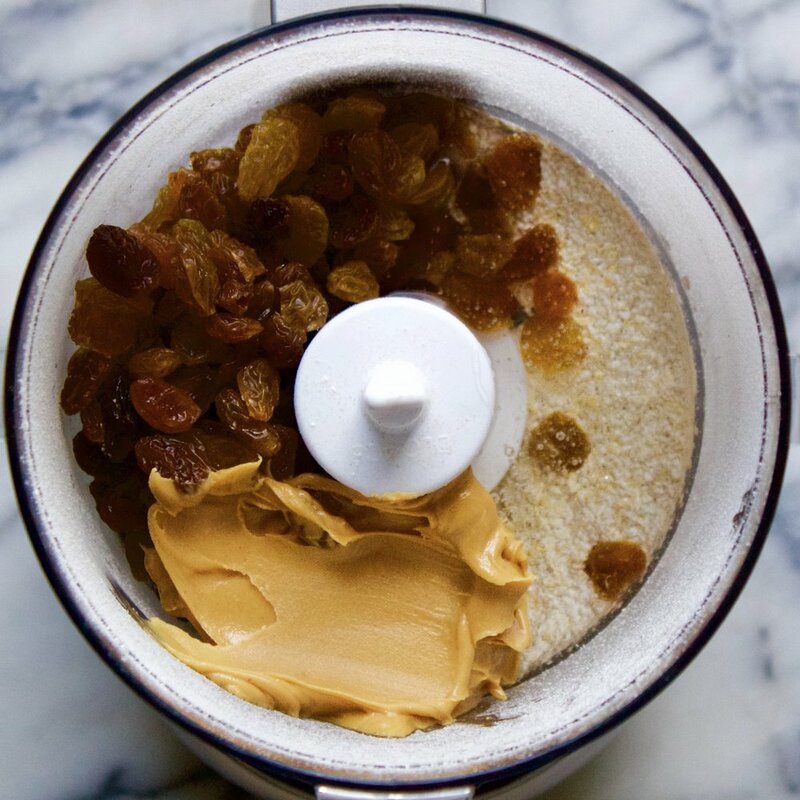 Add the raisins, peanut butter, and corn syrup. 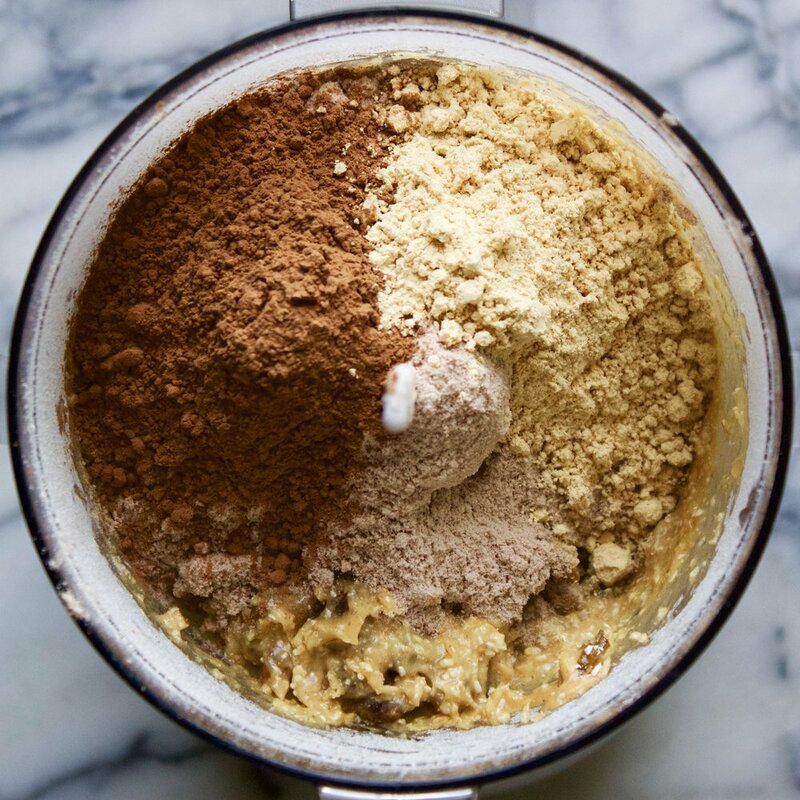 Blend 1 minute to evenly mix. 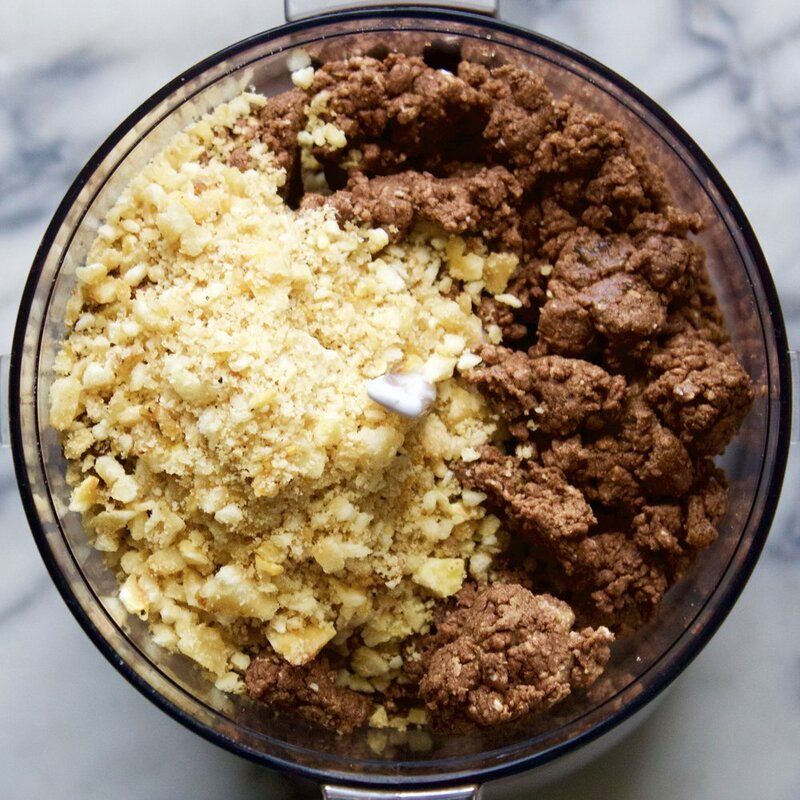 Add protein, peanut butter, and cocoa powders. Blend 1 more minute, pulsing as needed. You want it to look like pebbles for the most part. Add banana chips and pulse to combine. Line a container with plastic wrap. Choose one you feel is appropriate for creating 4 good size bars. Dump bar mixture into the lined container and press evenly and firmly until mixture is well compacted. Cover with plastic wrap and let chill a couple of hours or overnight. Cut into 4 even sized bars. They will last about a week and are best stored in the fridge. 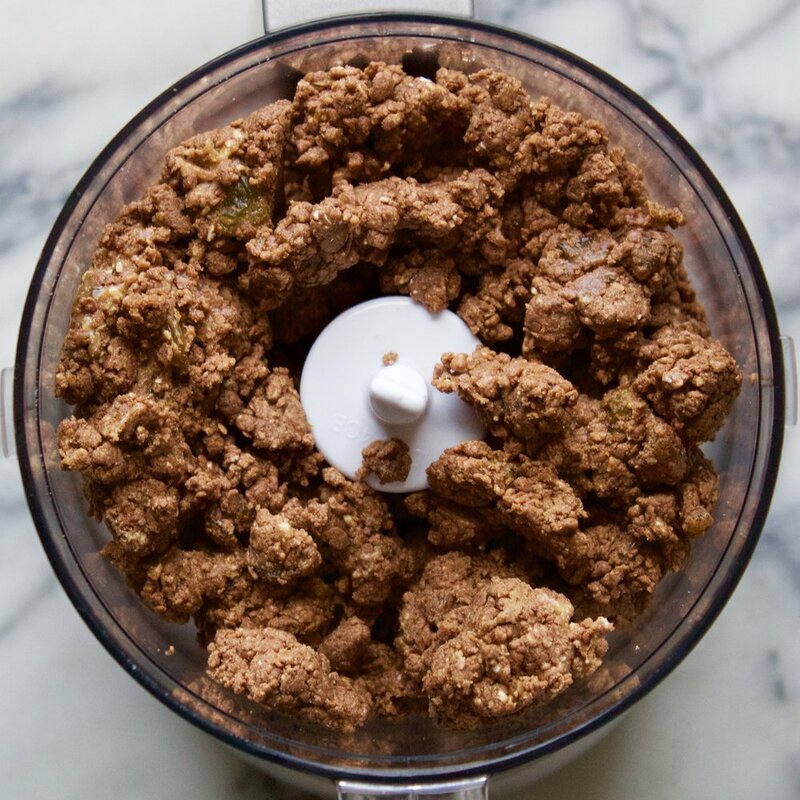 Note: If you have a very small food processor, try making a half batch, or just make the full recipe in two batches.